For some reason, USB stick is one of those items that you always tend to forget when you need it the most! This penGB, a combination of a ballpoint pen and USB flash drive may be the solution... as long as you don't forget the pen as well! The designer had to overcome the challenge of fitting the USB drive into the body of the pen without compromising on the aesthetics. Not only does the USB pen fulfills its functions, its simple design also makes it extremely appealing. 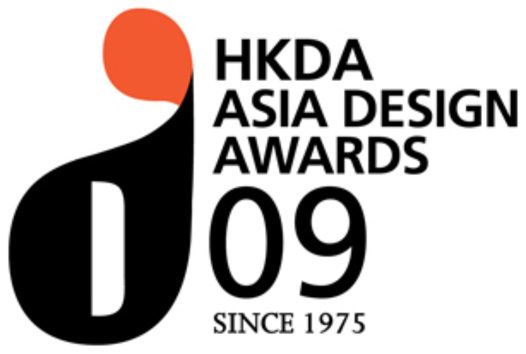 Awarded HKDA Asia Design Award 2009. Size: 13.2 x 1.4 cm.